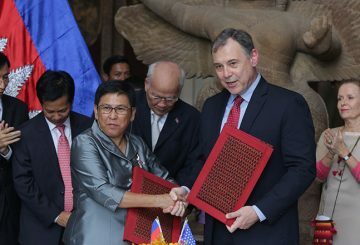 Two deals on cultural cooperation in Cambodia are signed with the US embassy. 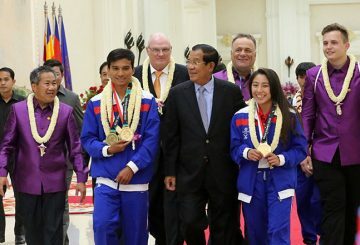 One month prior to an official visit to the US, PM says he has no hate for the US, only those who meant Cambodia harm. 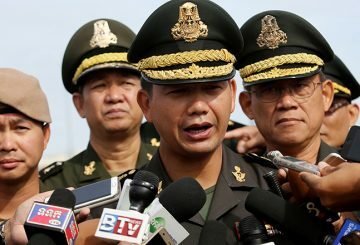 Analysts warn of deteriorating relations with the US amid calls for sanctions against Cambodia from US senators.